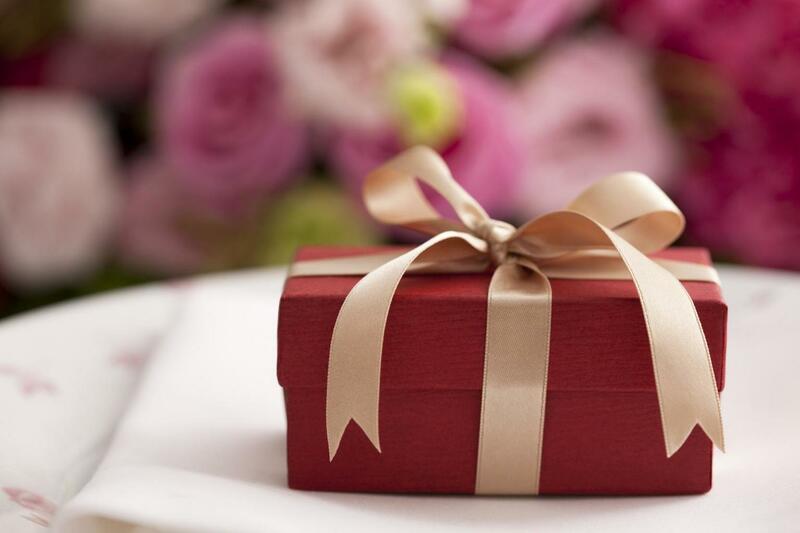 Attending a wedding goes beyond just showing up at the ceremony or reception, with or without a gift. As with most social gatherings, certain etiquette need to be followed. Below is a checklist describing the do’s and don’ts of wedding guest behavior. 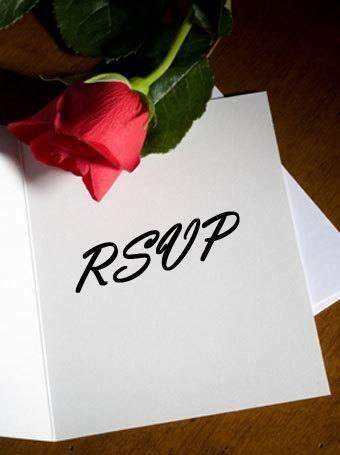 There’s a reason why an RSVP note is included in wedding invitations: the couple needs a proper head count to accommodate all of their guests. Not responding in a timely manner, whether you can make it to the event or not, is downright rude and inconsiderate. Also, unless the invitation says you can bring a guest, do not presume that you can. Heed the reserved seating card that is usually included in the invitation. Try to attend both the nuptial ceremony and the reception. Some guests feel compelled to forgo the ceremony and just show up at the reception, or vice versa. Pay homage to the couple by attending both. They may not be able to see you while they are at the altar or presidential table, but witnessing the important aspects of their special day and being able to tell them about it later will be considered priceless. Nothing too big that it will take up too much space. Nothing obviously bought in a hurry or generic, like department store trinkets. Nothing that imposes your own personal predilections without regard to theirs. Even if you aren’t very close to the couple, take some time to look at their wedding gift registry if they have one, or do a bit of research to learn their tastes and preferences. A little thoughtfulness goes a long way. Give yourself ample time to deal with dressing up, traffic, and an unfamiliar venue to make it to the wedding just before it starts. 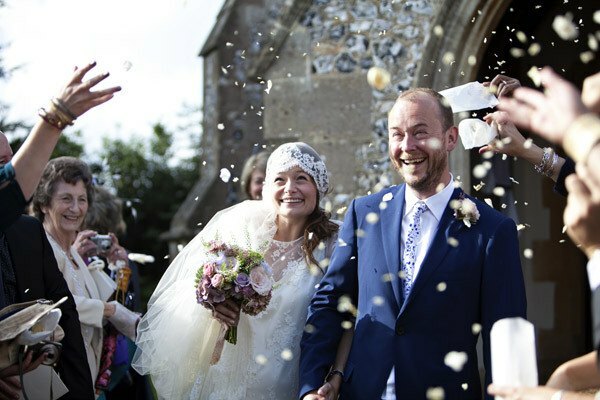 Rushing into the church or the place where the nuptials are to be held while the bride is marching down the aisle is a no-no. 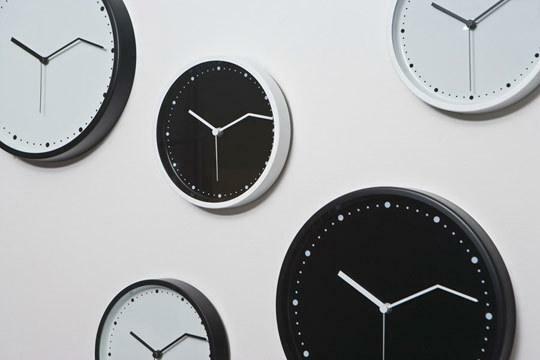 If you arrive late, be as unobtrusive as possible in slipping inside the venue and sitting down quietly. This means waiting for the appropriate time such as when everybody is standing up so you can go in unnoticed. From the invitation alone, you can usually glean if the event has a dress code. The organizers will have indicated “strictly formal”, “smart casual”, and other descriptions of what guests are expected to wear. However, if no such thing is written and you can’t tell from the appearance of the invitation itself (heavily embossed and scrolled ones could mean a coat-and-tie affair, for example), don’t be afraid to ask. 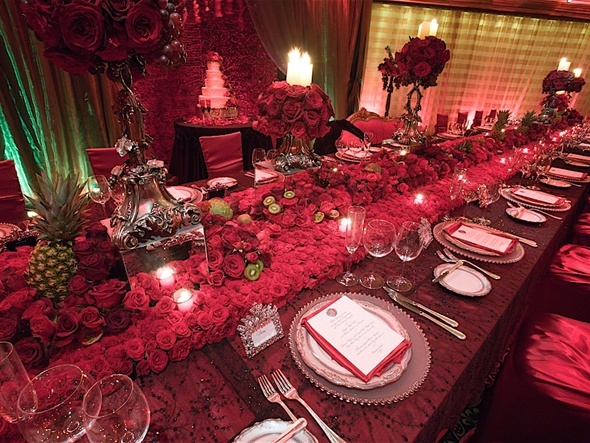 The wedding coordinators or close family members of either the bride or groom will be able to tell you. Nix the gadgets during the ceremony. While it’s tempting to document the entire nuptial ceremony using the latest in smartphones by texting others, Tweeting or taking pics and posting about Via social media apps, avoid doing so. You can take as many pictures as you want at the recessional and during the reception. Also, put your phone on silent mode so as not to disrupt the solemnity of the wedding. Respect the religious rites and traditions of the wedding. The couple may get wed under religious or cultural rites which you are unfamiliar with, but always pay attention and don’t act bored or bewildered. 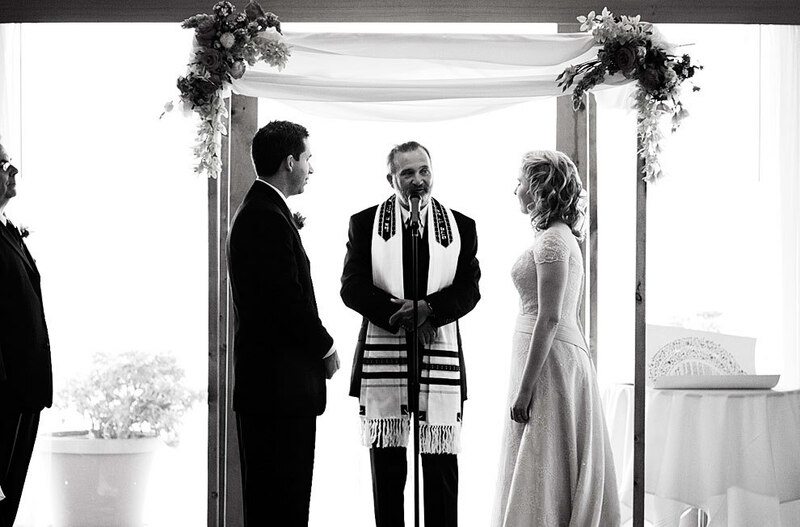 Show respect to the couple’s religious and cultural preferences by adhering to the dress code, not talking during the ceremony, and following the general response expected of those witnessing and participating in the ceremony. Sit at your designated place. 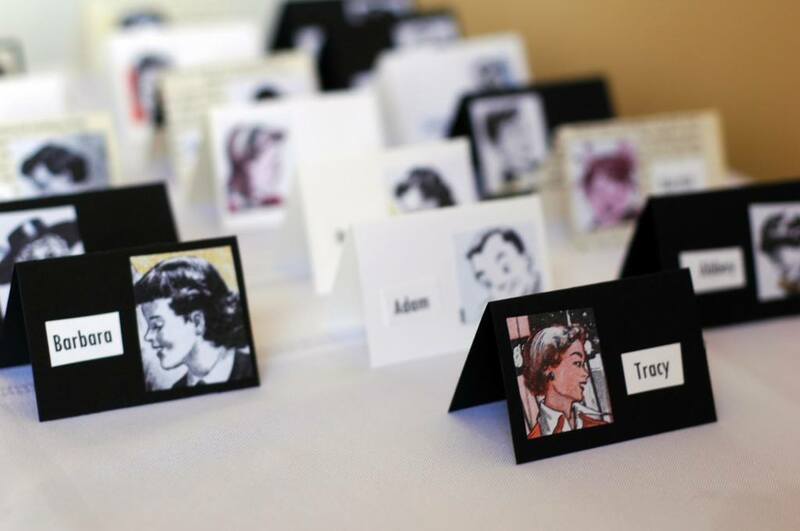 Organizers can help you find your place card at the reception, and your pew or seat at the ceremony. Don’t break the seating plan by taking over someone else’s chair to sit close to people you know or want to talk to. There will be time for mingling with other guests. Approach the couple at the reception to offer your best wishes. Go up to the couple and offer them your congratulations even if you see them on a regular basis. There is usually a receiving line during the reception for this purpose, but if there isn’t, don’t hesitate to go up to the couple’s table and give them your best wishes. They will be glad to see you and appreciate the effort. Ask permission from the newlyweds before uploading their pics. Don’t jump the gun and post pictures of the wedding before the couple does, especially if they are big on privacy. Out of courtesy to them, ask permission first, or wait until they start uploading their own. They may want to screen certain captured moments, and of course, the bride would want to look her best in every photo taken of her.